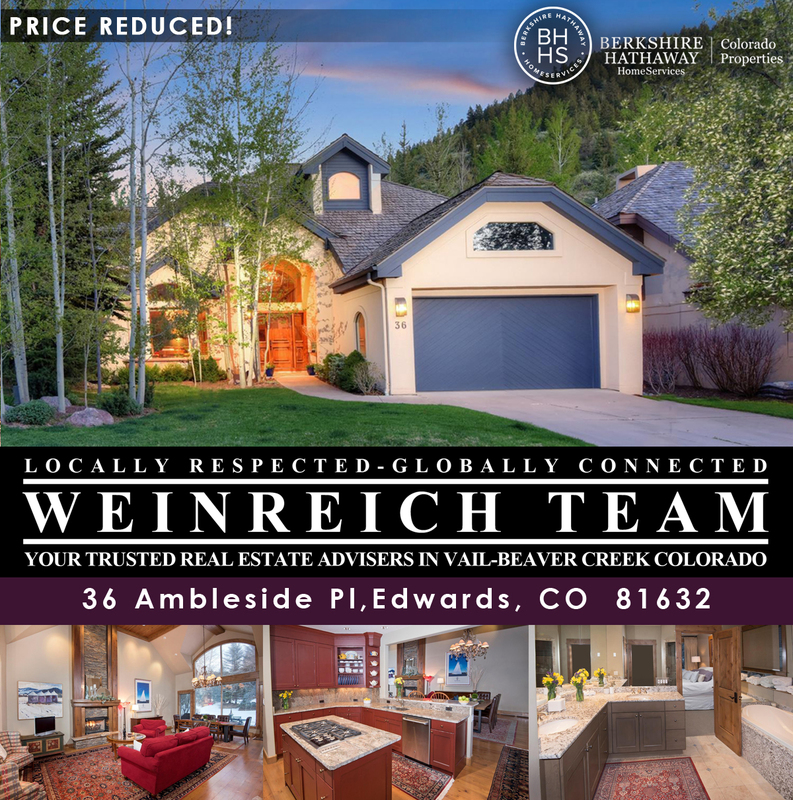 Carefree Living In Vail's Gated Ski/Golf Community. Entertain Family and Friends In This Impeccable Renovated Enclave Home. Open Floor Plan, Main Level Master, Spacious Recreation Room with Wet Bar, Sunny South Facing Patio Is An Oasis. Abundant Amenities Including Skiing, Tennis, Swimming, Private 27 Hole Putting Course and Fine Dining at Vista Just a Block Away! Country Club Of the Rockies and Alpine Club Memberships Available.